Kensington is a district in the Royal Borough of Kensington and Chelsea. It has a population of 65,000 people and is home to the Kensington Gardens and well known for the prestigious Kensington High Street. This is the main shopping street in the area and brings in tourists from all over due to the high end shops and bars. Around Kensington, there have been housing regeneration which include upgrading the social housing stock, may include demolition of housing blocks or estates and then replacing them with modernised, higher quality homes which are better for the environment and more comfortable to live in. On a large construction site, like this one, it is important that the correct regulations and standards are met. The HSE state that there should be, at least one toilet for every seven workers, based on the average eight hour working day. 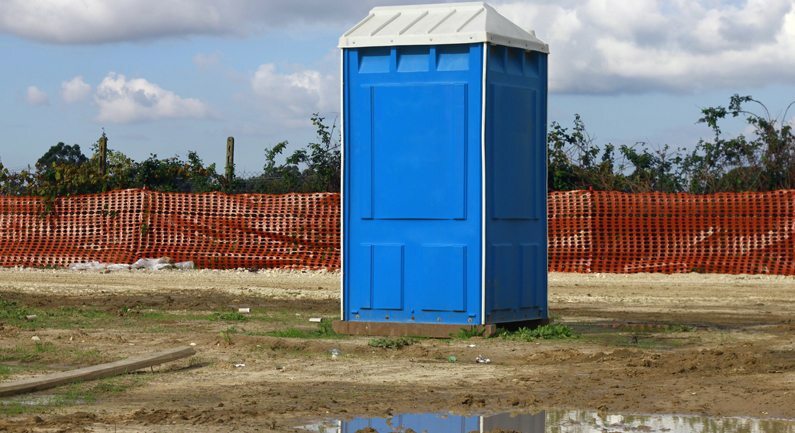 Here at TopToilets, we have portable construction toilets that meet the criteria so you always comply with your duty of care, when on site. We also have the best prices for the job, which is a bonus! Chelsea is located in the southwest of London and is by the River Thames. It is an affluent area, known for wealth and luxury. It is around two miles away from the centre of the Kensington district. The area is home to many private gardens, such as the Chelsea Physic Garden and Carlyle Square. There are annual festivals and outdoor events that occur, in Chelsea, such as the Chelsea Music Festival, the Art Market and Chelsea Fringe. 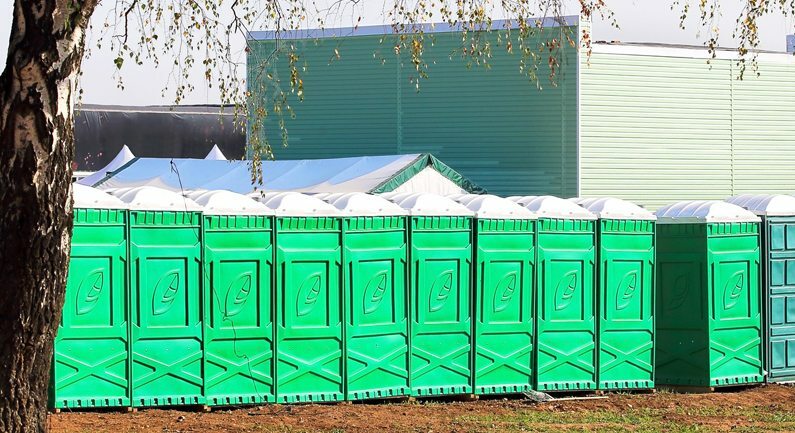 Here at TopToilets, we know how stressful organising large events, such as these, can be. But, we don’t want you to worry about your portable toilet hire. We take care of everything for, you so you don’t have to. 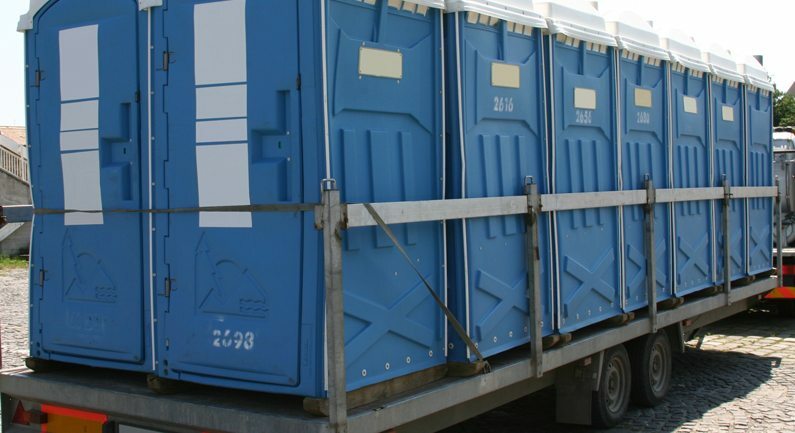 The law states that there are a set amount of toilets that are required at an event. This number is determined by how long the event will last, how many people are attending and whether there will be alcohol consumed, or not. So to make sure you always comply with this duty of care, let our team at TopToilets help you out. You won’t be disappointed. This area of central London is a part of the West End and is on the north bank of the River Thames. It is best known for being home to the Palace of Westminster, Buckingham Palace, Westminster Abbey and Westminster Cathedral. It also has The Regent’s Park and Hyde Park, and is by Big Ben. All of these attractions bring in tourism from all over the world. There have been 15 year plans put in place, for the area of Westminster, which include improving existing homes and building new ones; improving parks and creating new ones with children’s play areas; rejuvenating shops and bars; and creating an overall better look for the areas. When taking on a long regeneration job, like these ones, it is important that you work with a reliable company who can provide you with the best customer service and the lowest prices. We work hard to assure everything ruins smoothly for you, and so that all of your welfare units are delivered on time, so you don’t have to worry. Our job is to make your job easier, and we do everything we can to make sure of it! This suburban area of West London is home to the Church of St John the Baptist and Hillingdon Court. It borders the Colne Valley Regional Park. Hillingdon hosts many small festivals, each year, such as the Ickenham Festival and the Hillingdon Festival of History and Literature. Hosting events, large or small, are always stressful as there is always an endless list of things to be done. 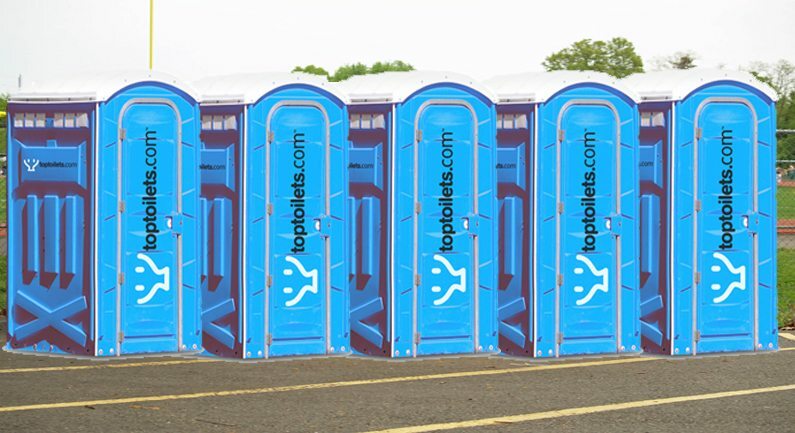 Here at TopToilets, we want to make your project less hassle by providing you with the lowest prices on your portable toilet hire and the best customer service. We also have everything you may need for a smaller event: such as event toilet hire, disabled toilet hire and luxury toilet hire for any VIP areas you may have, or for if you’re just feeling a little fancier. You can also request extras such music and flowers. We really do think of everything for you and your event! Fulham has a population of 87,000 people. It is located by the River Thames and a ten minute drive, via King’s Road, to the centre of Chelsea. It is home to Fulham palace, Bishops Park and Craven Cottage. In 2011, there was regeneration work announced that included improvements to housing estates with better quality homes and surroundings, a vibrant mix of leisure, cultural and community activities, cosmetic work around the area and general rejuvenation of public realms, making better use of pedestrianised areas, such as footpaths and walkways. On a construction site, the HSE state that a worker should be able to fit up to their elbow in a washbasin in order for their working conditions to be lawful. 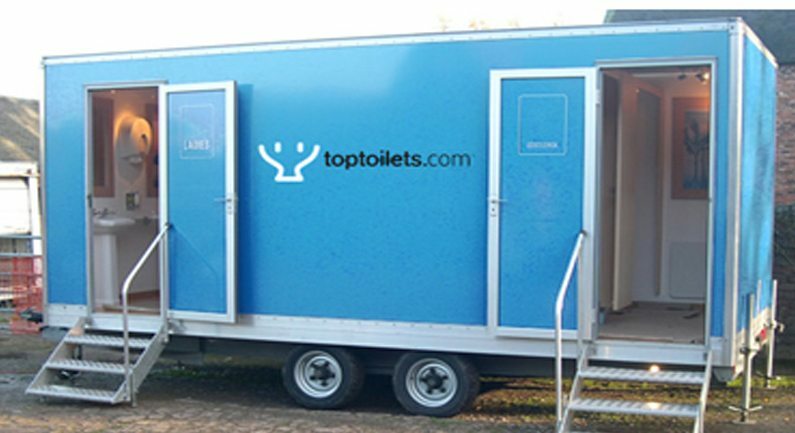 Here at TopToilets, we have all the welfare facilities you need and we have them at the best prices. We can make sure that everything is delivered on time for you and collected as soon as you’re finished. If you’re unsure of what you exactly need or how many you need, our highly trained team of experts can help you out and are with you every step of the way. Interested? Fill in our 1-minute form online for a quick quote or give us a call on 0844 272 3070 today for immediate information.